Paying attention to how you do the small things, like using numbers in advertising, can make your small business more successful. Numbers, like colors, have their own psychological effect. 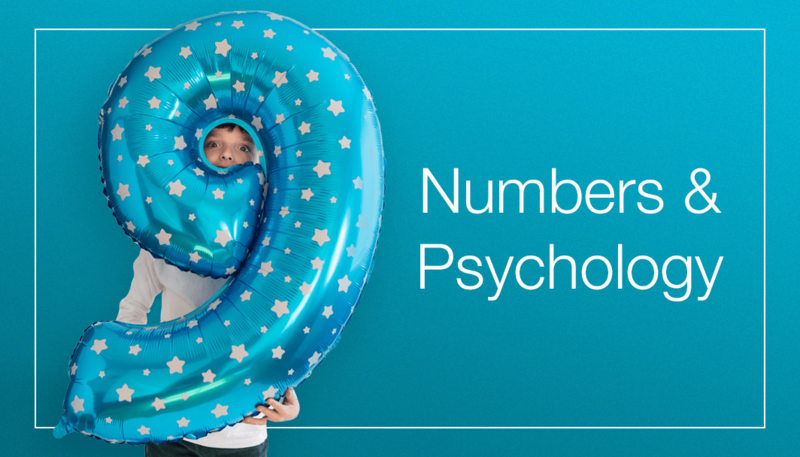 Dive into the world of numbers & psychology and learn how to build a powerful marketing strategy.